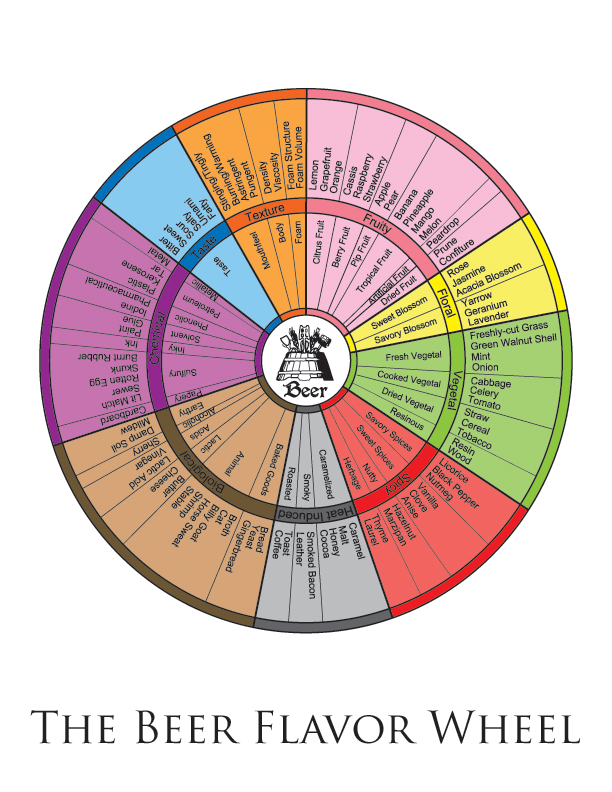 One thing every beer taster should be familiar with is the Beer Flavor Wheel. Developed in the 70’s by Morton Meilgaard, it’s a good way to present some of the multitude of descriptors of beer flavor and defects, and helps show how they’re related. I remember a nice glossy paperboard hand-out version of these when I was at university, but when I searched for online versions I was met with low-resolution results. So I made my own in Illustrator based on one I found in a journal article. Today, I find beerflavorwheel.com, which has great examples. None of them are perfect; all of them have to leave some terms off and sometimes categorization of the terms involves compromises, but overall they are a great tool. Some of the terms on the linked page may be a leap for beginners (how many average beer drinkers know what ethyl hexanoate smells like off the top of their head), but some googling will either take you to an answer, or to another version of the flavor wheel (there are many) with easier terms (but more vagueness). Or, you can hang out here as we go along and you’ll learn as we go. This entry was posted in Tools and tagged descriptive profiling, flavor wheel. Bookmark the permalink. Love the blog. As a side note, the ASBC is working to revise the official flavor wheel. 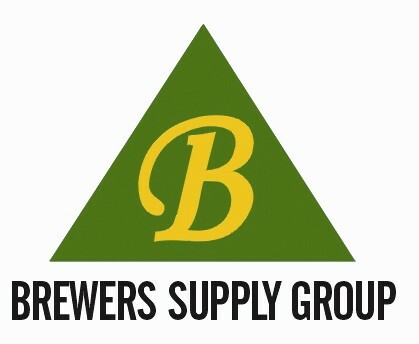 There is talk of multiple wheels, like a defects or hops wheel as a compliment to the traditional wheel. I am not sure perfection is possible, and allowing for revisions is the best option. That is good to hear. I’ve considered assembling terms for additional wheels grouped by source, ie hops, yeast, malt/adjunct, water, contamination, etc. It’s just putting the time in…. Thanks, Annette. Great article. Do you have this version is greater resolution or even in SVG format? I’ll try to get one posted this weekend. Thanks for reading. Schmelzle, A.; The Beer Aroma Wheel; Brewing Science 62; Januar 2009; pp. 26-32. You’re right; an oversight. I’ll correct that as soon as I can. I agree to Lauter Tun. Copyright also applies to the Internet: Linking and quoting is allowed and copying is prohibited. Could you provide a tutorial on making such wheels in Illustrator?